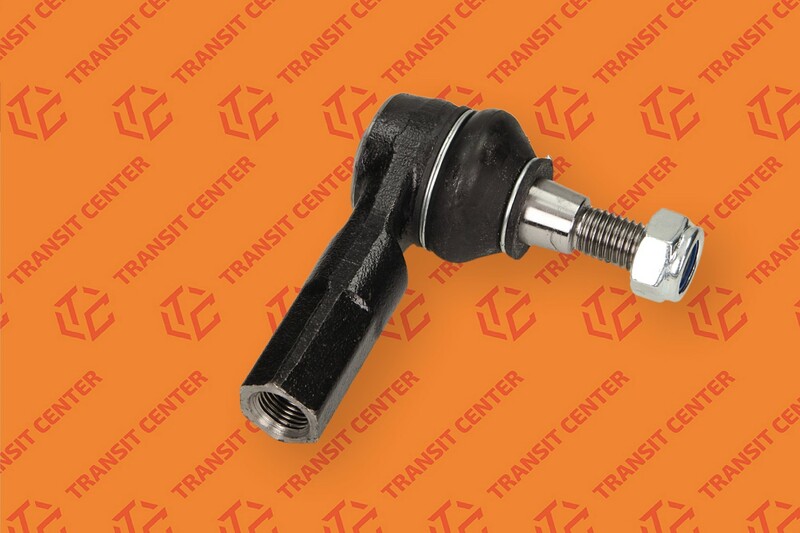 Tie Rod end Ford Transit fits version MK6 and MK7. The end of one side is screwed to the tie rod ball joint completed with the second knuckle. Causes turn the wheel. It is an important element of the steering system.